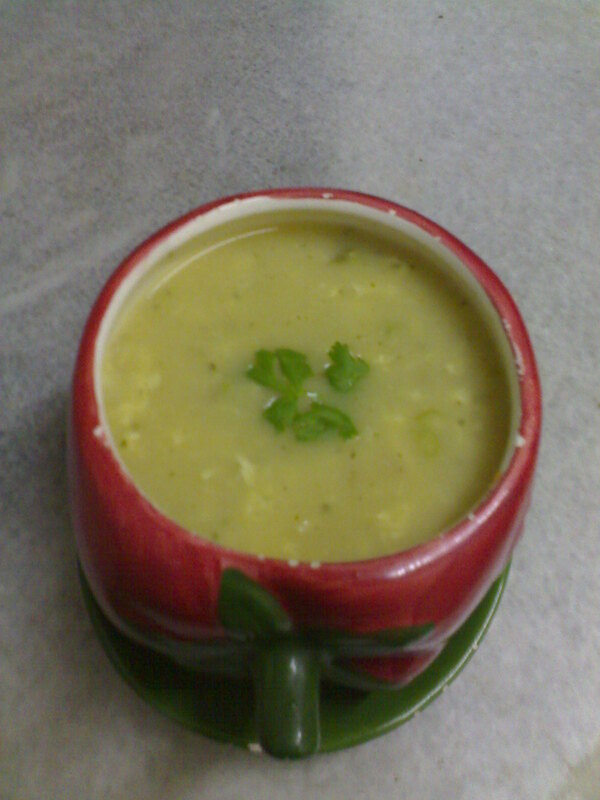 Nice one dear..delicious bowl of soup. 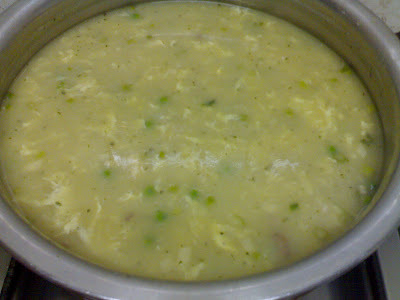 easy to prepare n tasty soup. 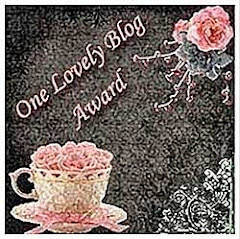 Thank you Jaisy for visiting my blog and leaving a comment... Soup looks delicious!